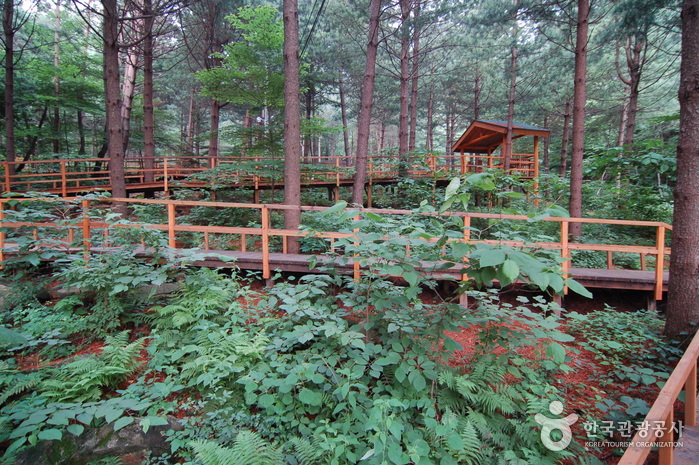 The 1,200-meter-high Cheongtaesan Mountain is a mountain where planted and naturally growing trees flourish in harmony, creating dense forests that provide a habitat for woodland creatures. 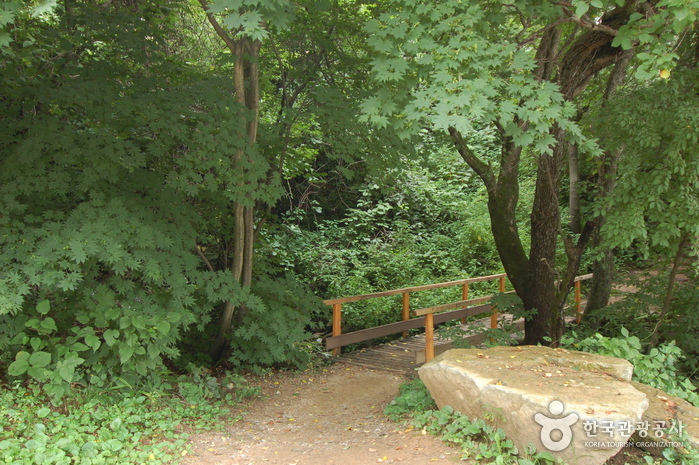 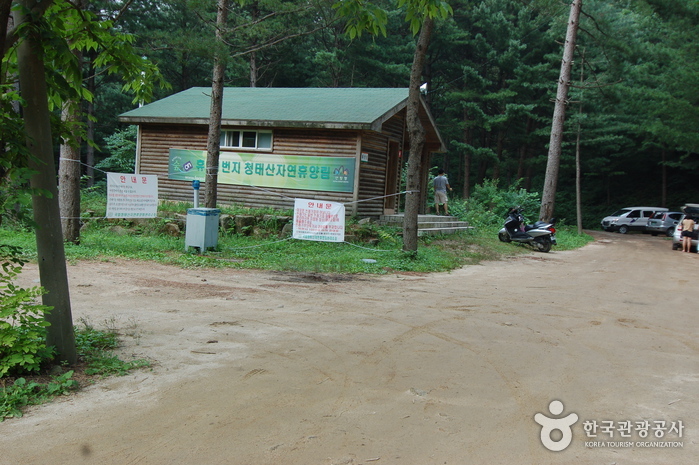 In the summer, the forest is a convenient stopover for vacationers headed for the East Coast and both children and adults can enjoy learning about the local ecology at the Forest Education Facility. 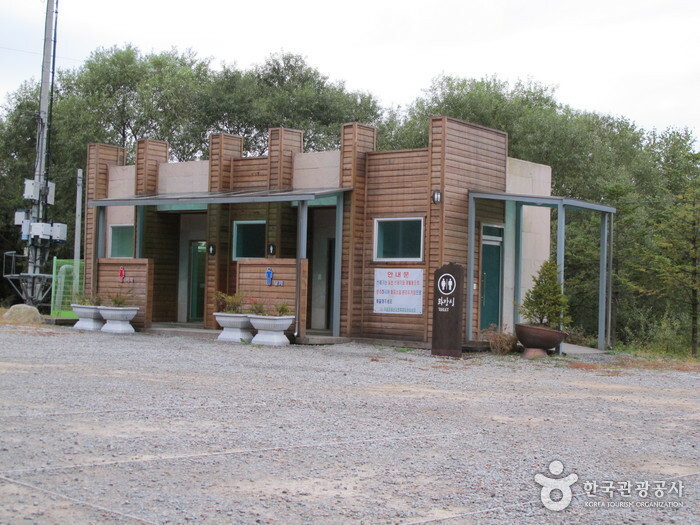 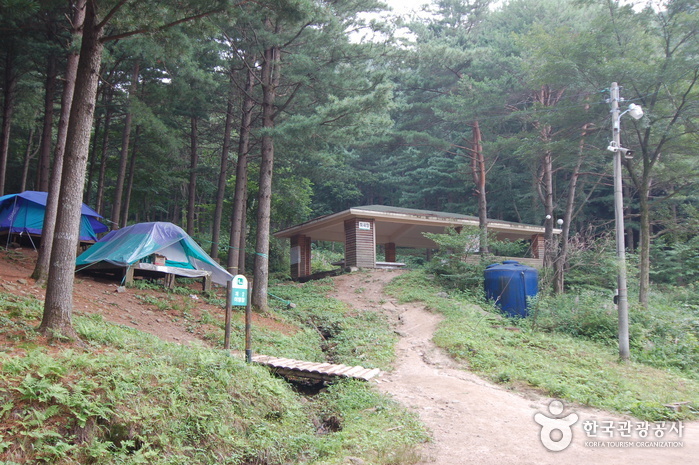 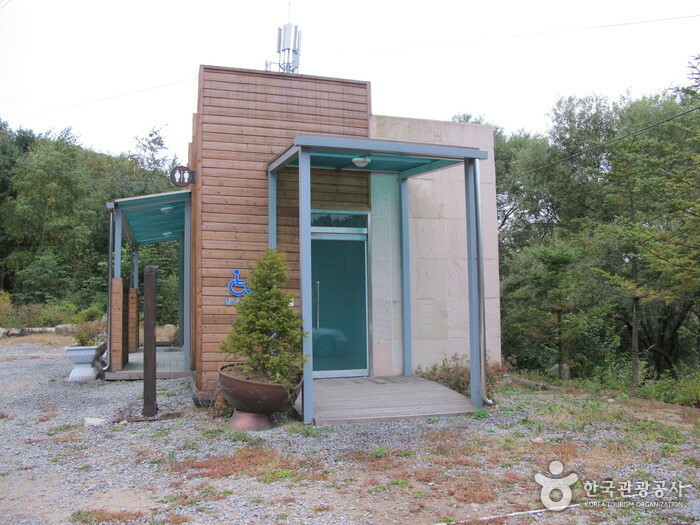 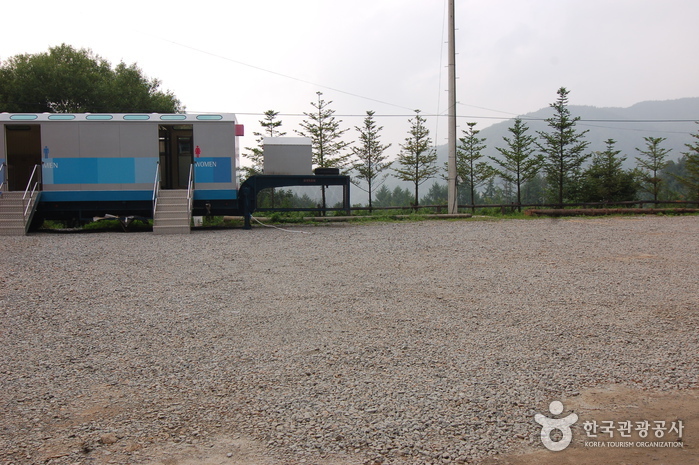 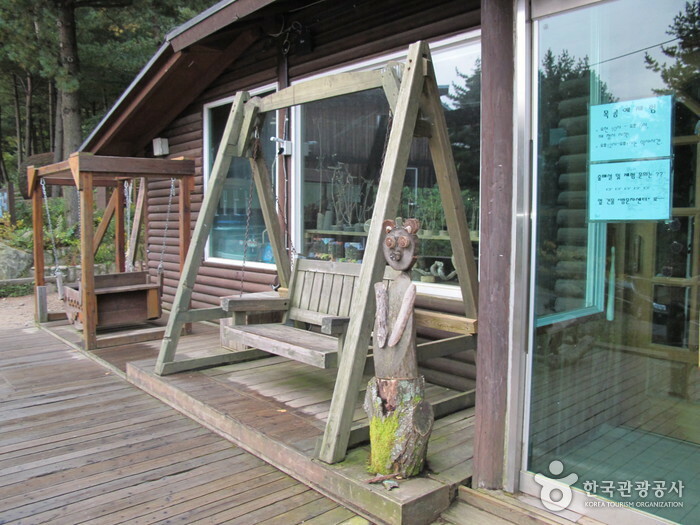 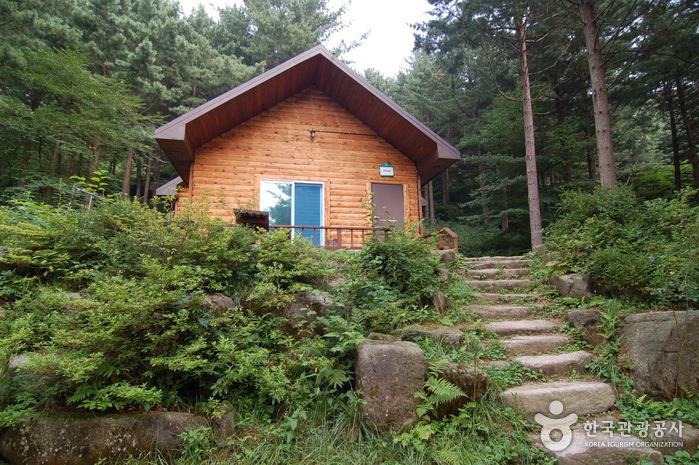 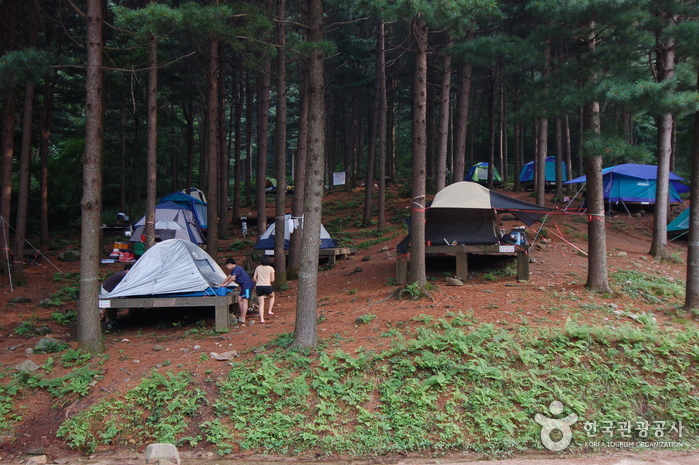 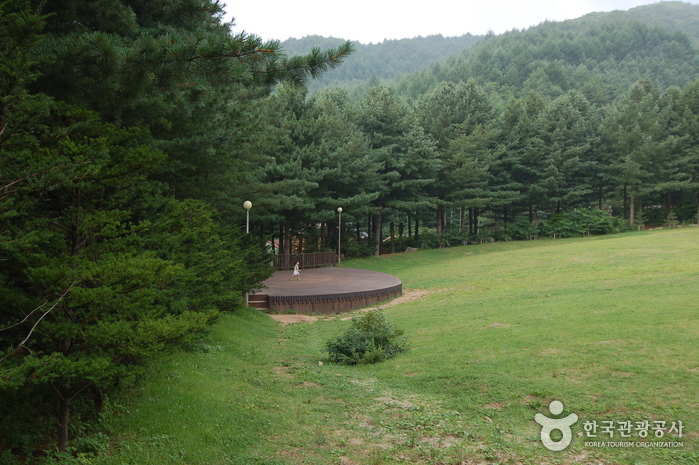 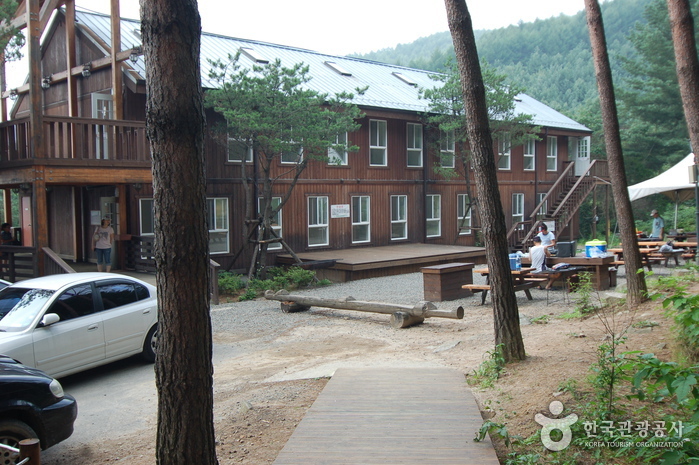 * Admission is waived from December to March for campsite users (except Jeju Recreational Forest). 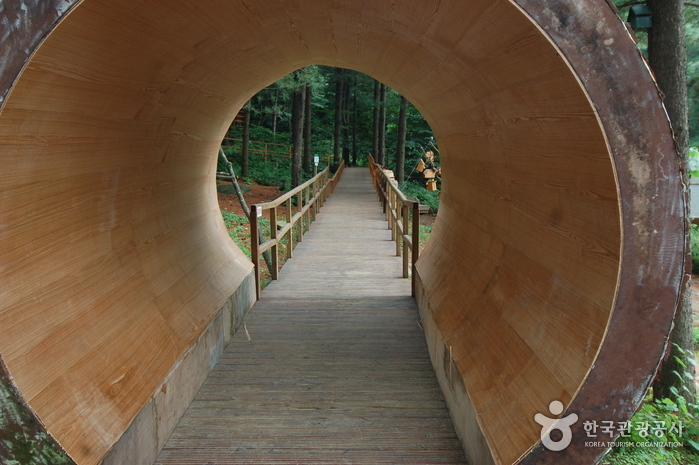 * Special Experience Deck Road built to accommodate wheelchair users. 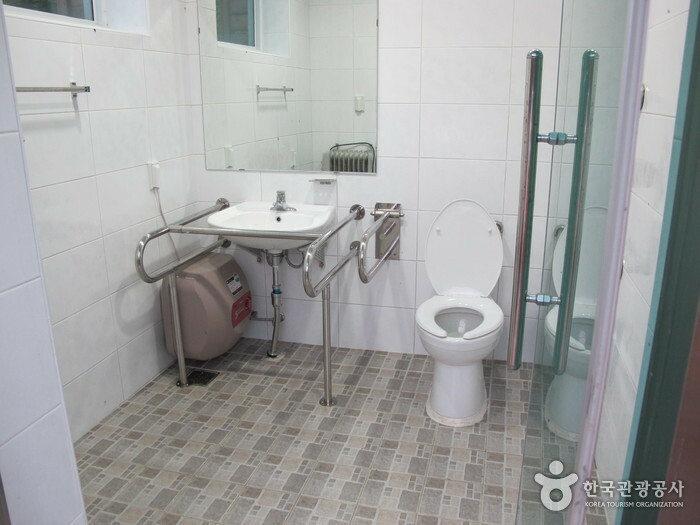 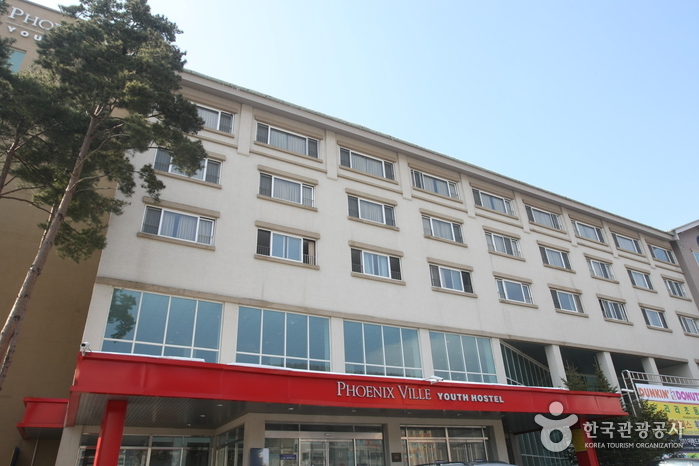 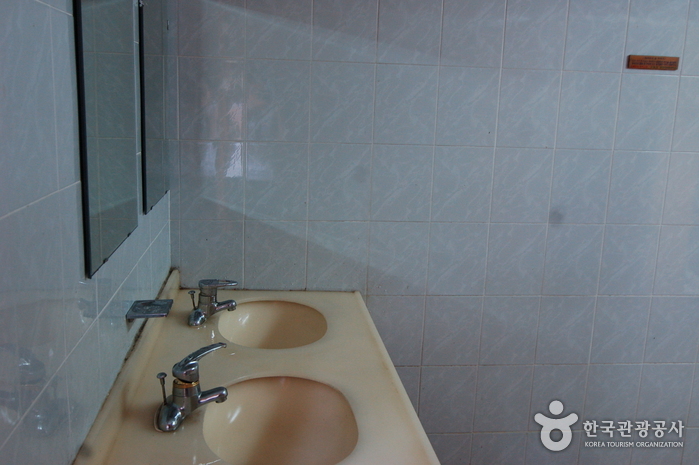 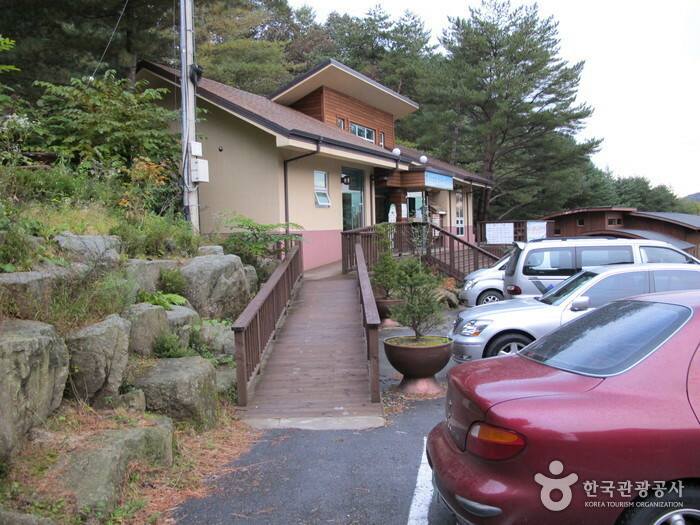 * Experience center for people with vision impairment and children available. 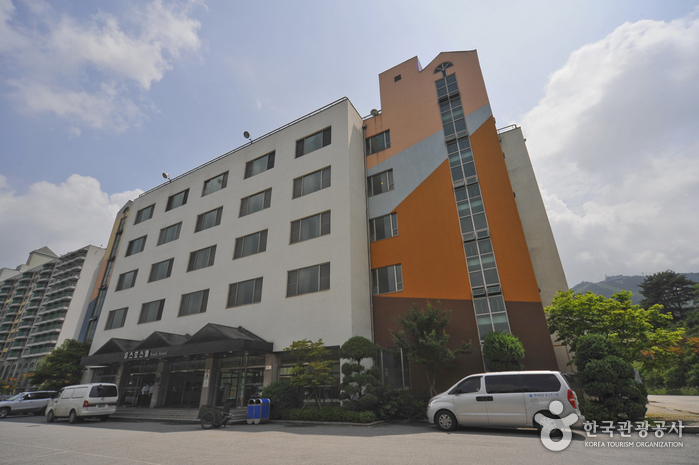 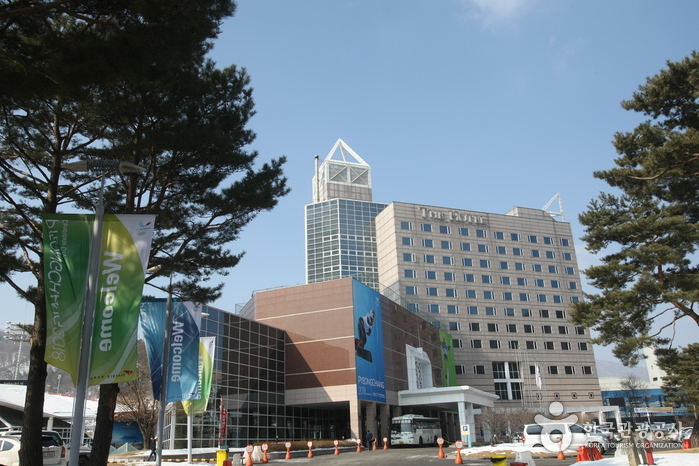 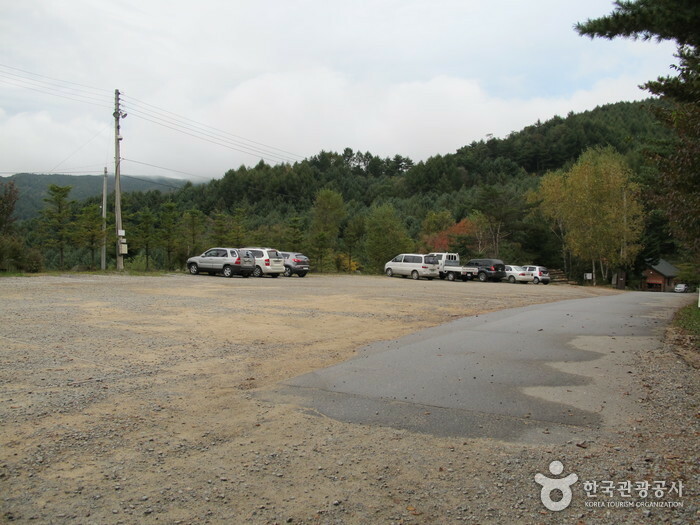 From the Wonju Intercity Bus Terminal, take a bus to Dunnae (runs every hour). 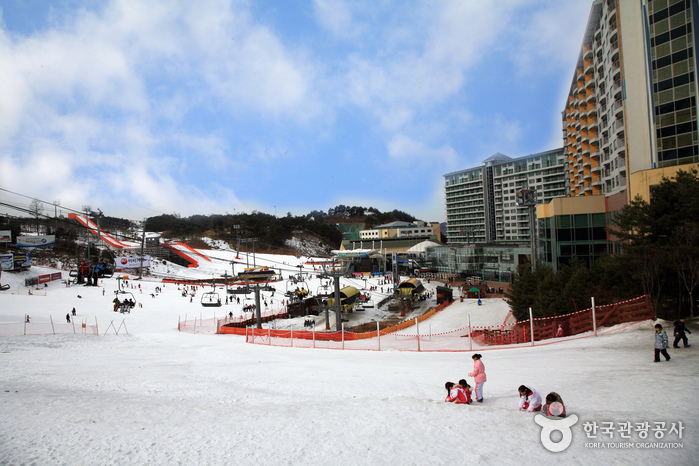 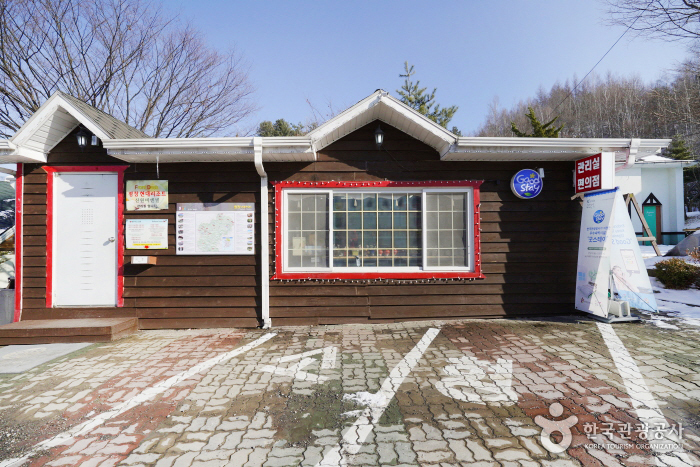 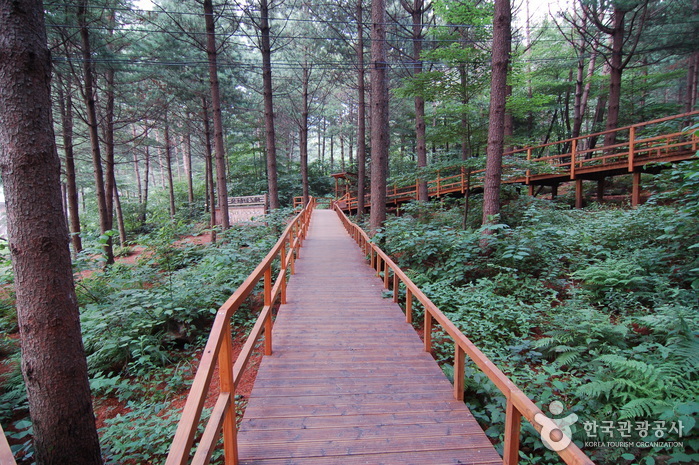 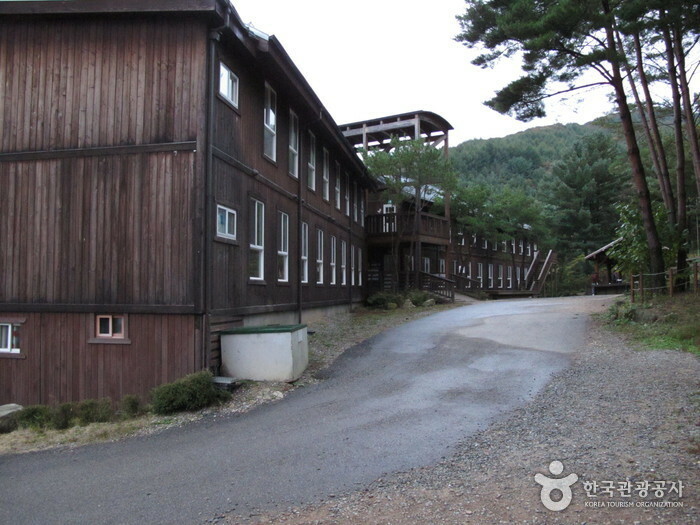 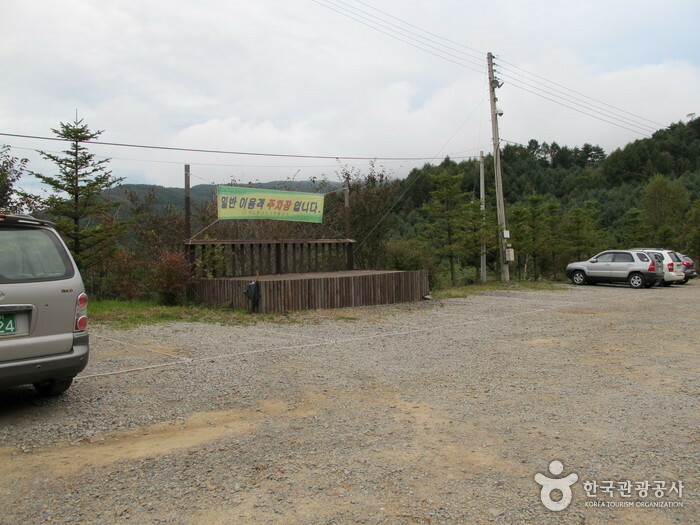 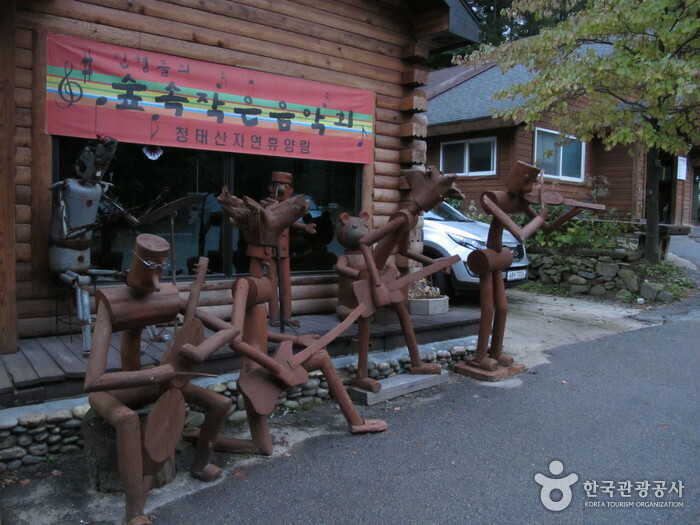 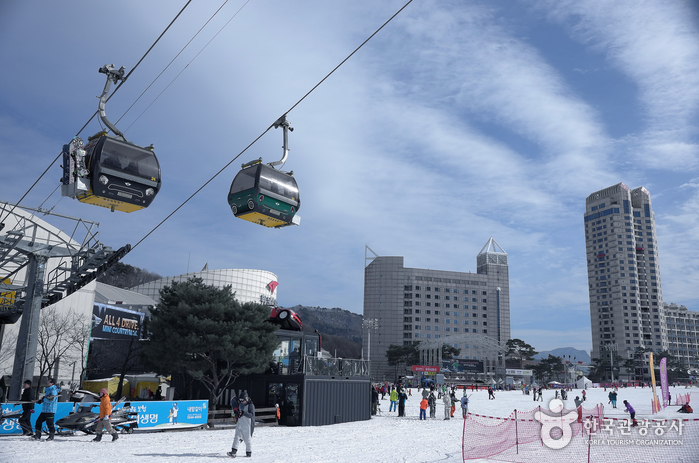 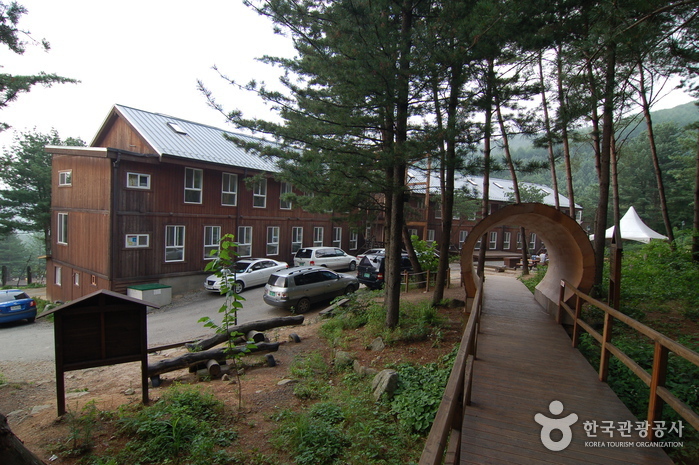 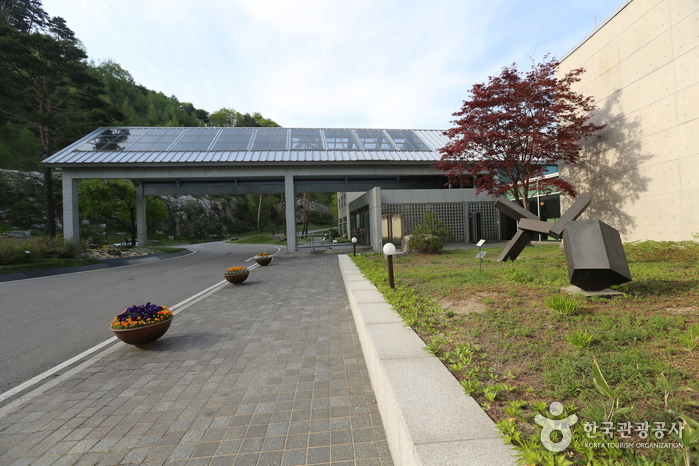 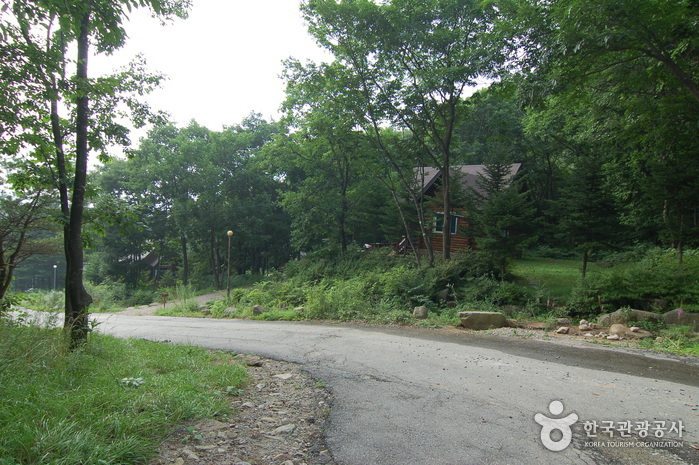 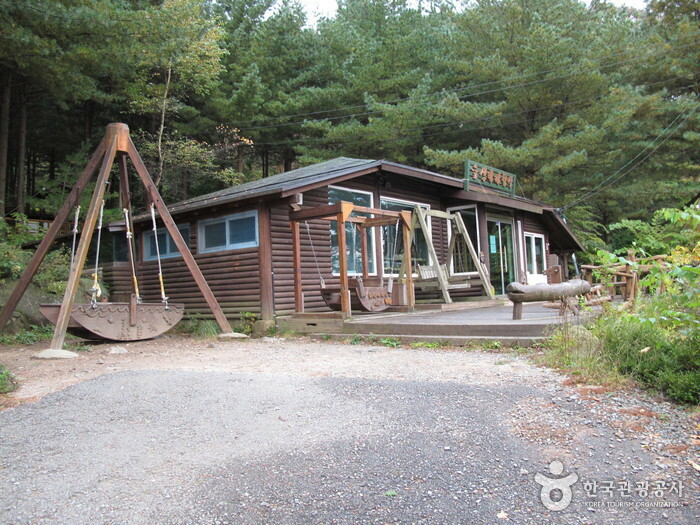 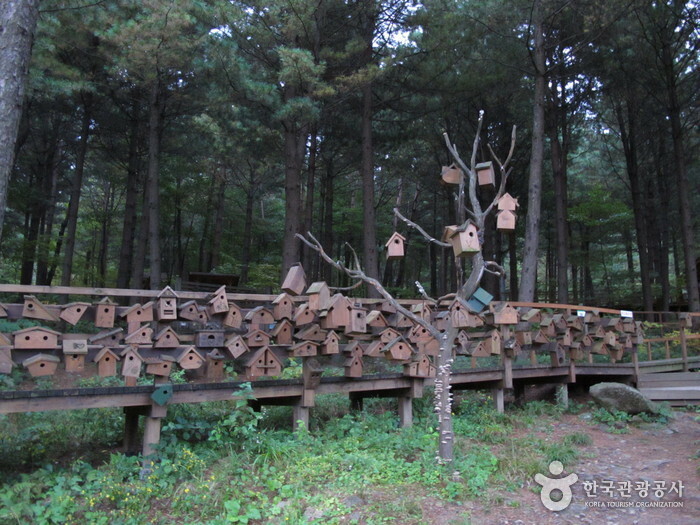 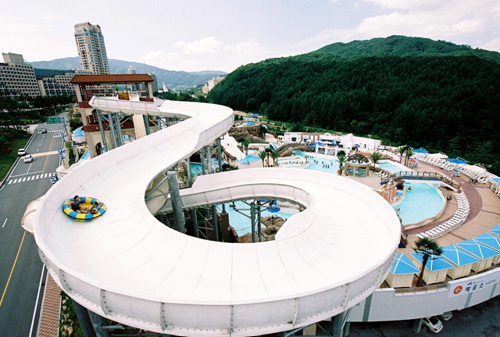 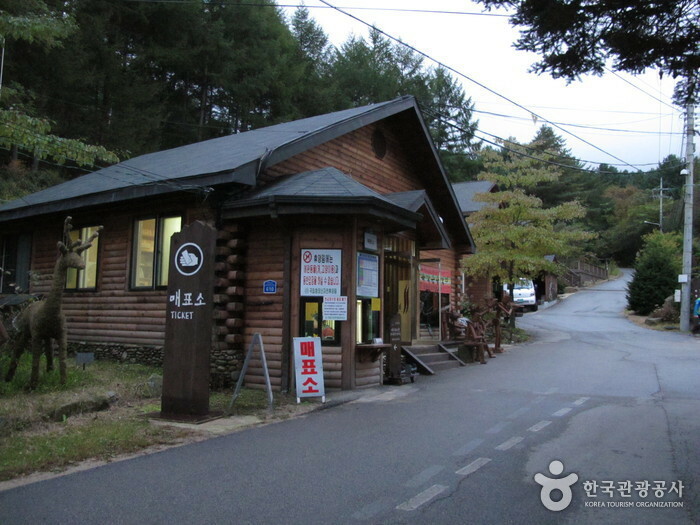 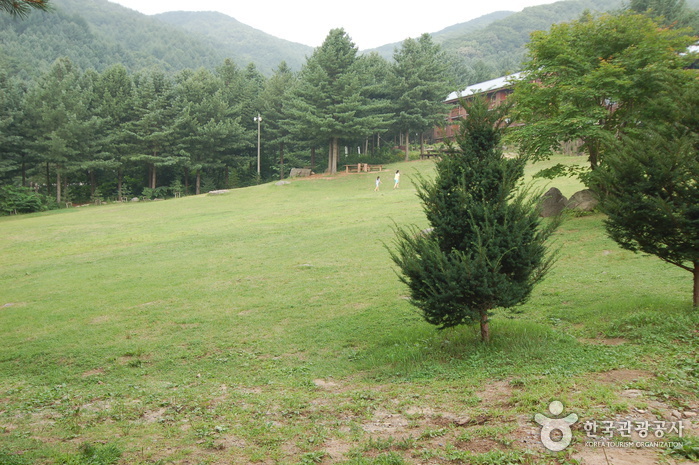 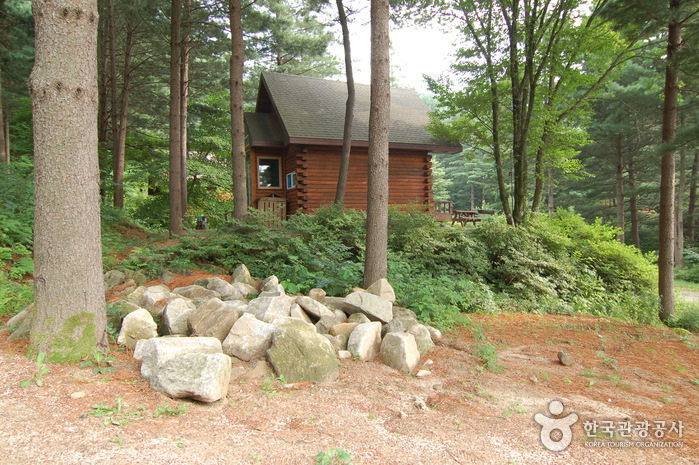 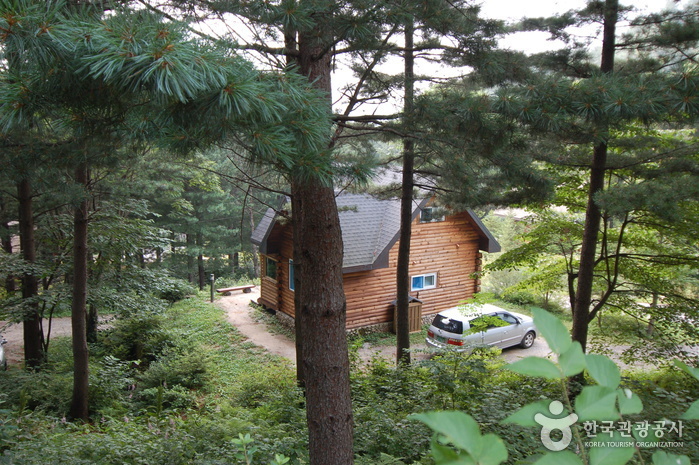 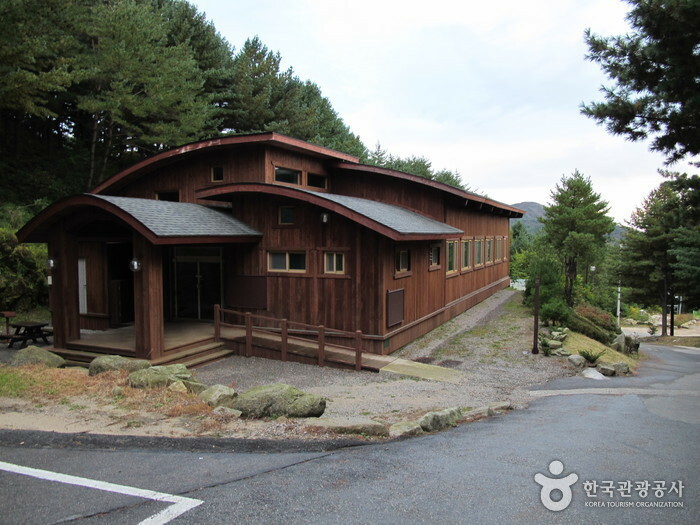 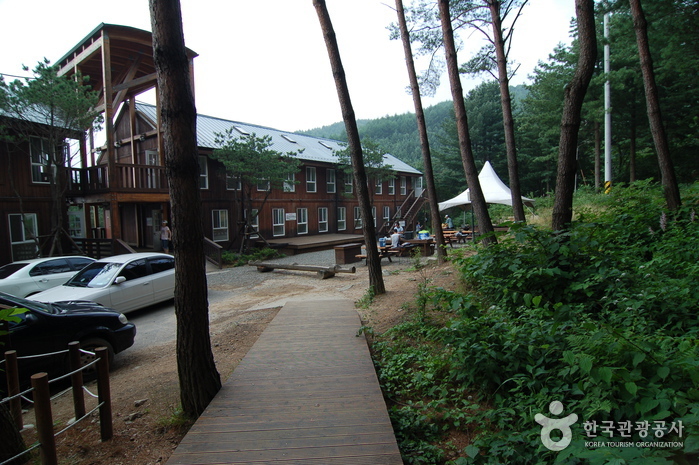 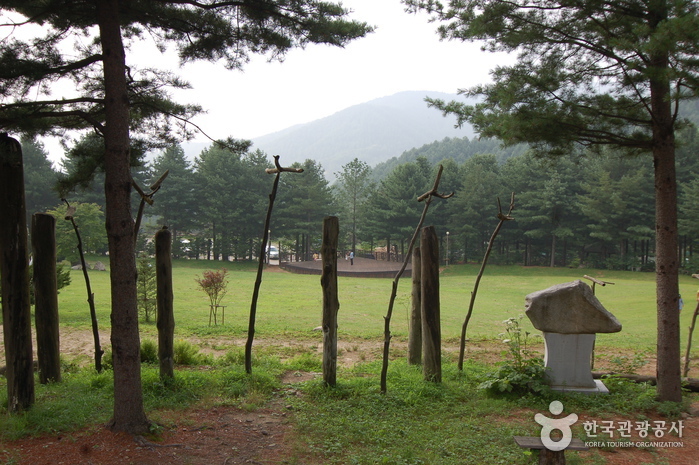 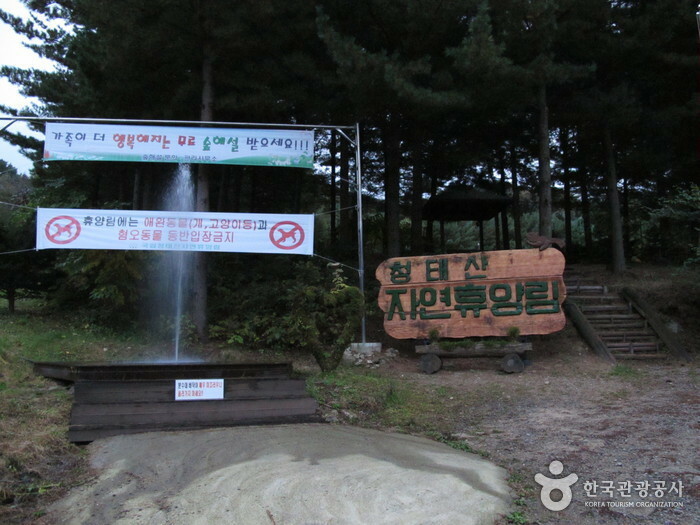 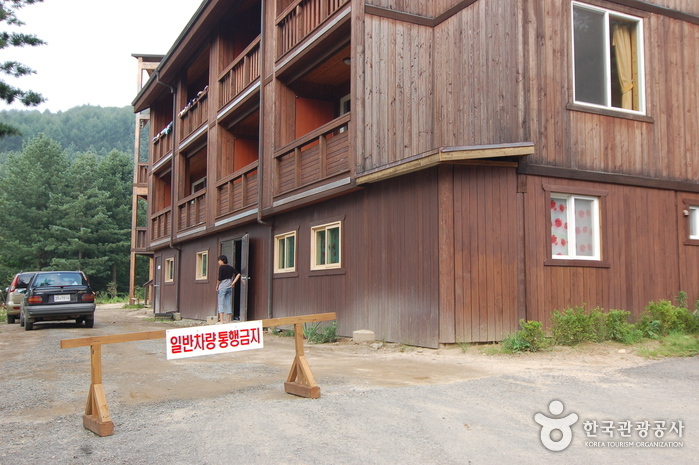 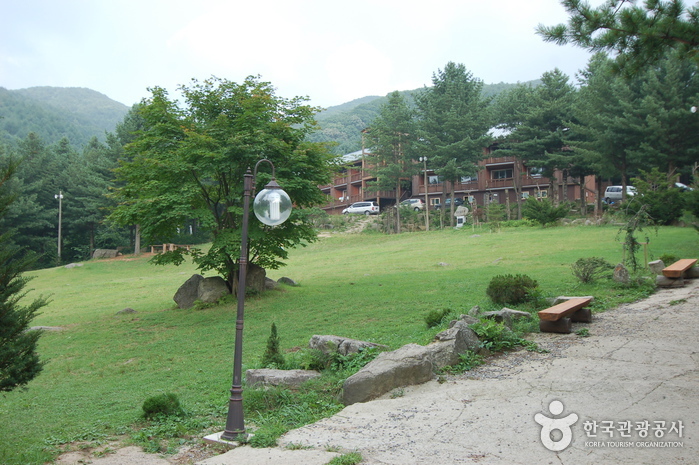 From Dunnae, take a taxi to the Cheongtaesan Recreational Forest.